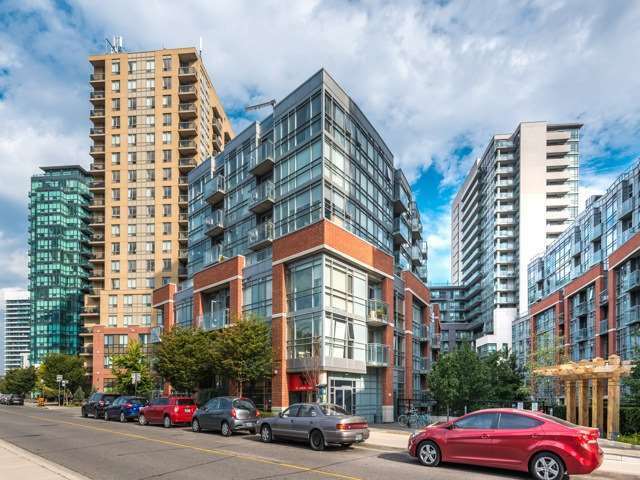 This property is a professionally managed 1 bedroom condo that is bright, spacious and clean. 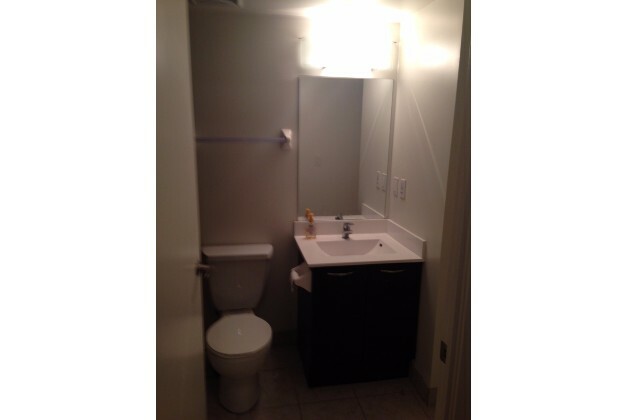 The apartment has 1 bathroom and is conveniently located near Queen St. W and Dovercourt Rd. – Cozy living room area that’s perfect for relaxation. – Bedroom boasts large windows and spacious closeting. 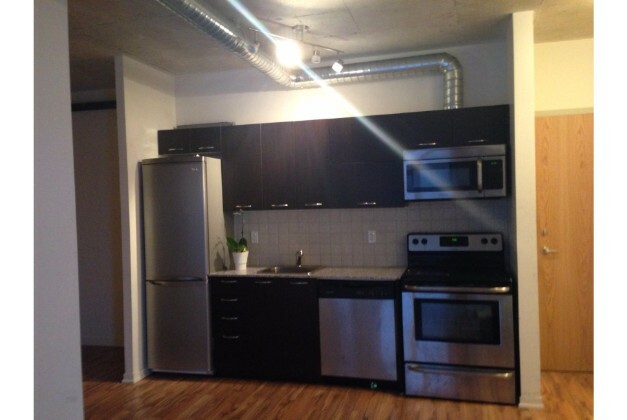 – Kitchen comes with all the necessary appliances such as: oven/stove, fridge, dishwasher, and microwave. – Great view from the balcony. 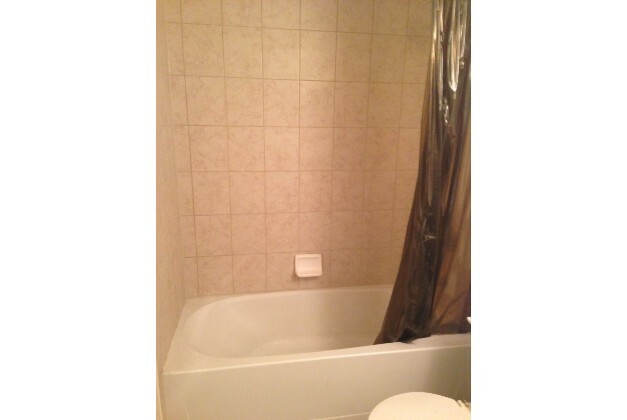 – Washer/Dryer available in unit. – No parking spots available. *Street parking permit can be obtained from the City of Toronto at an additional cost to the tenant. 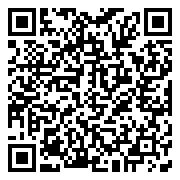 – 1 Storage locker available. Included with rent! Hydro, Gas, Water, Cable, Internet, Street Parking Permit (If Desired). Gym, Card/Games/Social Room/Meeting Room; Security; Swimming Pool and Rooftop Patio. 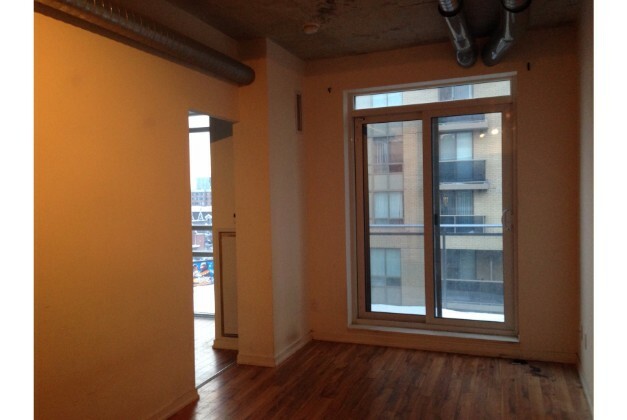 • Very close proximity to Dufferin St., Queen St. W, and King St. W streetcar and bus stops. Many fantastic eateries to choose from on Queen St. W and King St. W.
Close proximity to Downtown Toronto.